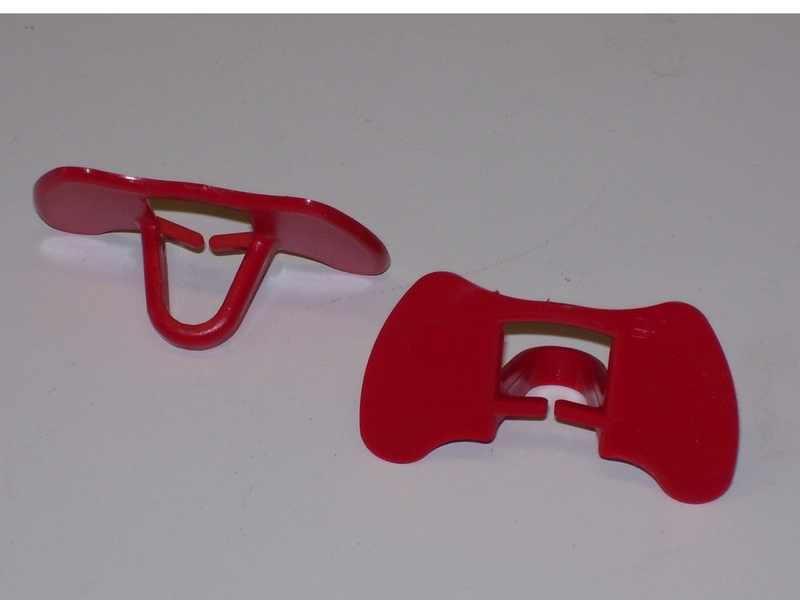 Pinless Peepers, Pkg of 25, eliminate the need to insert pins or clips. The peeper comes with the pin already attached as part of the peeper. 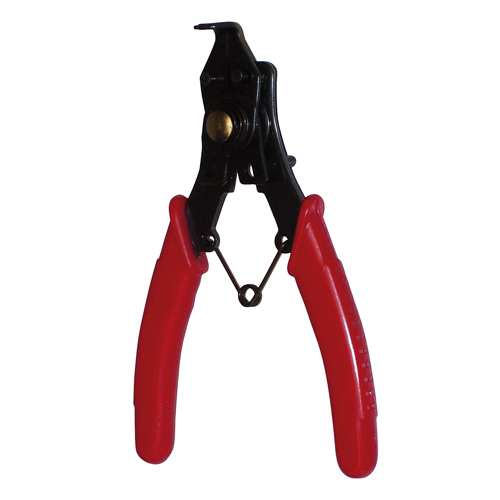 The pinless peeper MUST BE installed with the SNAP plier tool. The tool is designed to spread open the peeper and align it with the nostril. When released the prongs to go into the nostril, holding the peeper in place. The photo shows th pinless peeper in the closed position before being opened with the SNAP pliers. Multiple colors our choice. Yes, the peepers can be used on adult pheasants. Can they breath if putting it in their nostrils, do you really need the pliers? Yes, they can still breath while the peepers are in. The pliers make it much easier to apply the peepers. Is there a size for smaller chicks? I have 20 chucks about 8 weeks and I can't get them to stop picking on each other. I've read about the pin-less peepers and hoping to use them. We do not have a smaller size with the peepers. Is the pinless peeper you carry #5plp a size that can be used on a bantam rooster? I am looking for both sizes...bantam and standard. We only have one size available with the pinless peepers. They should work on a mature bantam rooster. At what age are the peepers attached? 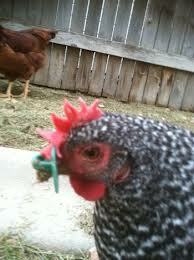 Pinless peepers are designed for use on mature chickens. The peepers are used as an anti-pick device to keep them from pecking at eachother. Can this product be used on male ducks to deter their pursuing females? The peepers are not recommended for use on ducks.